CatVert didn’t start out as CatVert, of course. No 1967 or 1968 Cougar did. In 1966, as Ford was preparing to bring the new Cougar to production, the decision had already been made – there would be no Cougar convertible. The projected sales volume of 60,000 cars wouldn’t support the development and tooling costs of another body style. 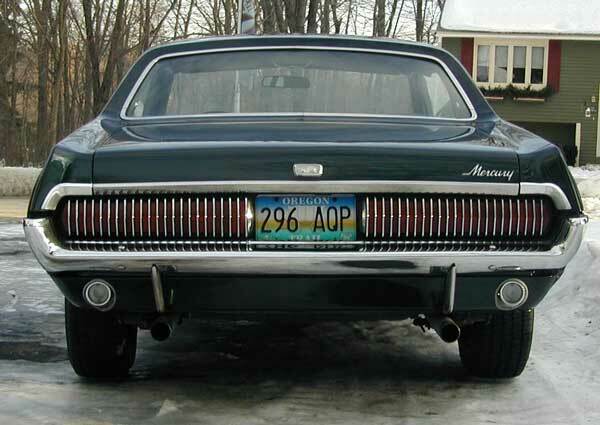 So CatVert represents the car that Mercury might have built had they known the first year of production would see 150,000 units sold. I bought the car that would become CatVert because it was a dead ringer for the first Cougar I owned right out of the Navy. 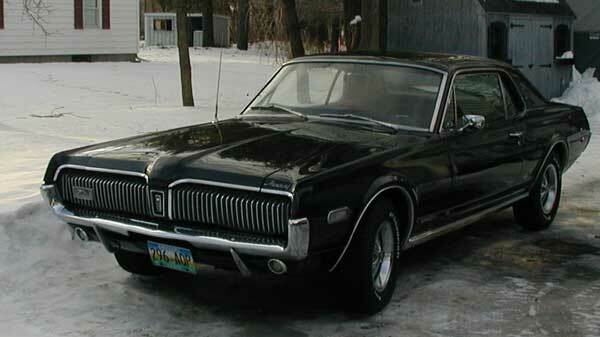 The Augusta Green over Saddle with no vinyl roof is exactly what my first Cougar looked like. So the car you see here was an attempt to recapture an experience. At the time, I still had Cheshire Cat which was fully restored and used mostly as a show car. This Cougar was a driver in need of refurbishment and eventual restoration, but nothing that couldn’t wait. As you can see, this Cougar was in decent driver condition and even cleaned up very nicely from the transport across the country during winter. It needed a new dash pad, there was rust in the driver side A-pillar, and the floors needed some attention, but it drove and stopped like a daily driver should. But the reality was that I started spending more time with this car than with Cheshire Cat and eventually realized that it made sense to part with Cheshire Cat rather than have it sitting ignored in the garage. So, in January of 2006, Cheshire Cat was sold and sent off to Gig Harbor, WA and its new owner. I still wasn’t planning to do anything to CatVert, but I was considering building a Factory Five Cobra. After doing a lot of research, I concluded that such a project would cost $35K and I’d be left with a car that anyone else could build for the same amount and that would see itself multiple times over at every car show. And then it hit me. What if I did what Mercury had missed out on doing? Kevin Marti had done one and had documented the process. Why not have something that no one else would have and that would cost about the same to do as that Factory Five? So the plan was hatched. 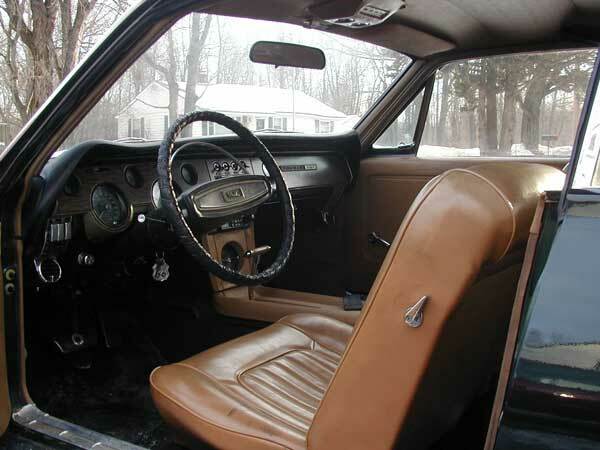 Phil Parcells (CCOA National Database Administrator and 67-68 Cougar expert) became an active team member, as did Greg Zuchs, who had already done a similar project by creating a targa-top 67 Mustang fastback. Soon, Team CatVert got to work. I disassembled the car in my garage, reducing it to driveable shell. Then I loaded it on a trailer and set out from Central Massachussetts for West Batavia, NY and Greg’s home. This is where the conversion work would take place. The gallery below is the finished product. For the build itself, click here.